You’re a couple who doesn’t hold to tradition and proud of your adventurous spirit. Eloping sounds dreamy, freeing and absolutely appealing. Instead of the glitzy speed of the famous strip, you prefer something cozier and off the beaten track. 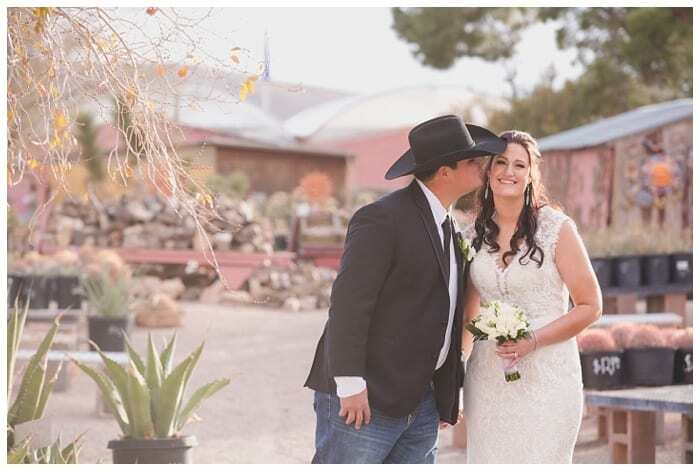 Our outdoor wedding and destination elopement packages have been designed to deliver your dream nuptials, and Cactus Joe’s Las Vegas Nursery is all about commitment to love. Located near Red Rock Canyon, the exotic nursery and desert garden with a scenic mountain horizon is a sight to behold. Rows of Joshua trees raise their limbs to the sky, and an explosion of cacti are blooming on the spacious, eclectic grounds. Cactus Joe’s has become a favorite, affordable option from our Las Vegas elopement packages. 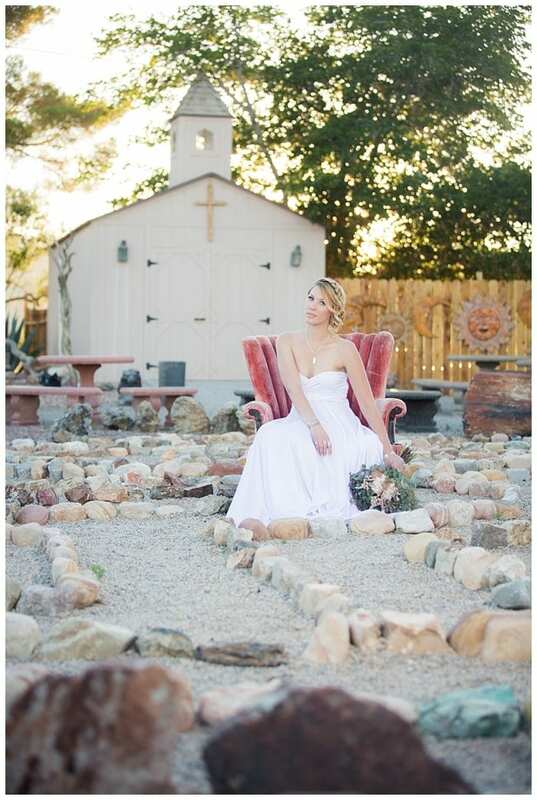 The nursery offers eloping couples a charming stone-paved path that leads to a lovely little chapel for saying “I do.” Our Las Vegas Elopement Packages All Inclusive takes care of all the fine details, and we can even pick up the required permit. 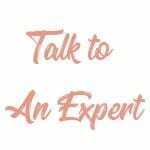 Our Las Vegas Officiant is warm and a great listener; you are in good hands. Design the ceremony and reception you envision, and bring a catered meal to dine on the property. Or maybe a champagne toast and pastry are part of your plan. Any way you choose to symbolize your love is perfectly acceptable at Cactus Joe’s. Your Las Vegas photographer is an essential part of your Las Vegas Elopement Packages All Inclusive. We only hire the cream of the crop to capture your precious moments on this exotic desert landscape. Weddings are highly personal, and we want your nuptials memorable for a lifetime. Our special event and Destination Elopement Packages have something for every couple looking to make it official.